This day holds a great significance in American history! 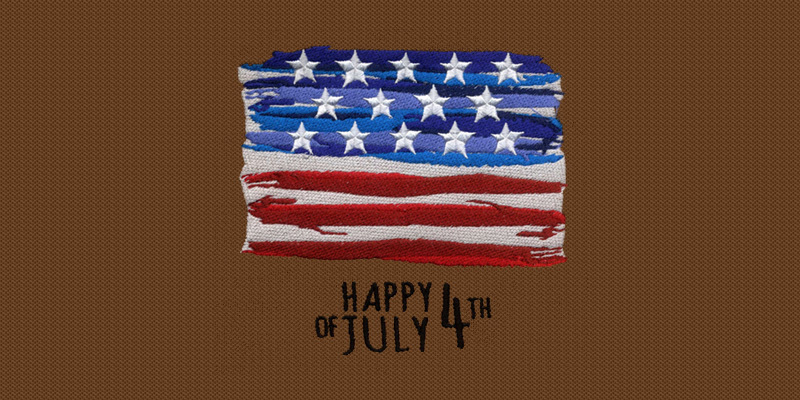 American Independence Free Embroidery Design depicts the monumental moment in US History with barbecues and fireworks on independence day. The design itself promotes the patriotism and inspiration to all. With the enriched colors of US Flag. The design itself makes every American feel proud of.